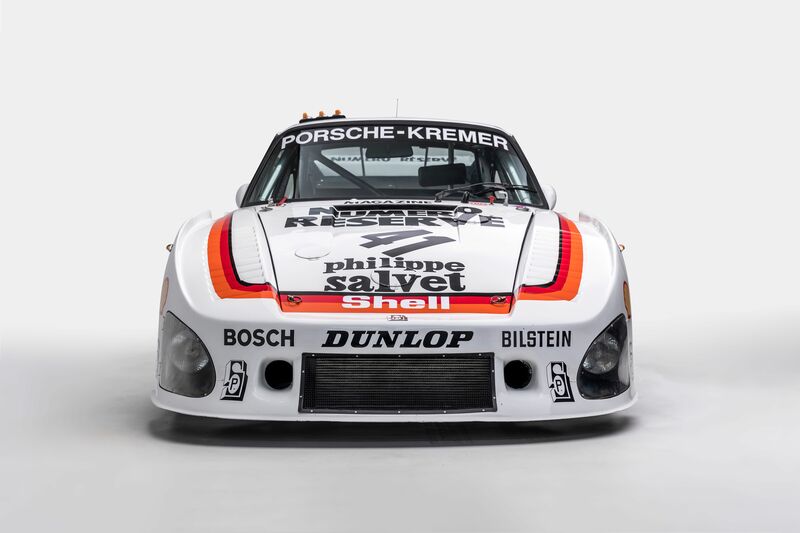 “Winning Numbers: The First, The Fastest, The Famous” is the title of a new exhibit at the Petersen Automotive Museum in Los Angeles, where board member Bruce Meyer will display 10 race cars from his collection through January 19, 2020. The exhibit opens February 23. 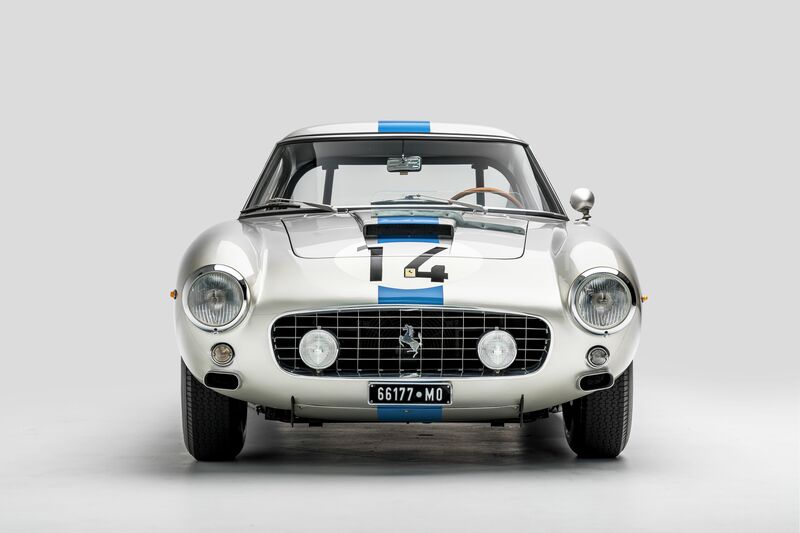 “Bruce Meyer is perhaps one of the most influential ‘car guys’ in the world, and there is no better collection than his to kick off our 25th anniversary,” said Terry Karges, the museum’s executive director. 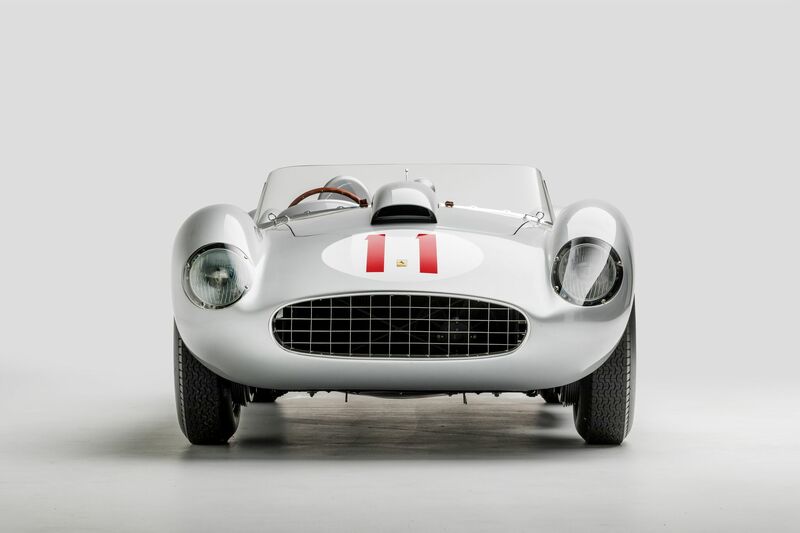 “He epitomizes true automotive passion, sharing his knowledge, fervor and immense love for the motorsports hobby with the next generation of enthusiasts. Meyer worked with publisher Robert E. Petersen in hatching the concept for the museum in 1992 and was founding chairman when the facility opened two years later. 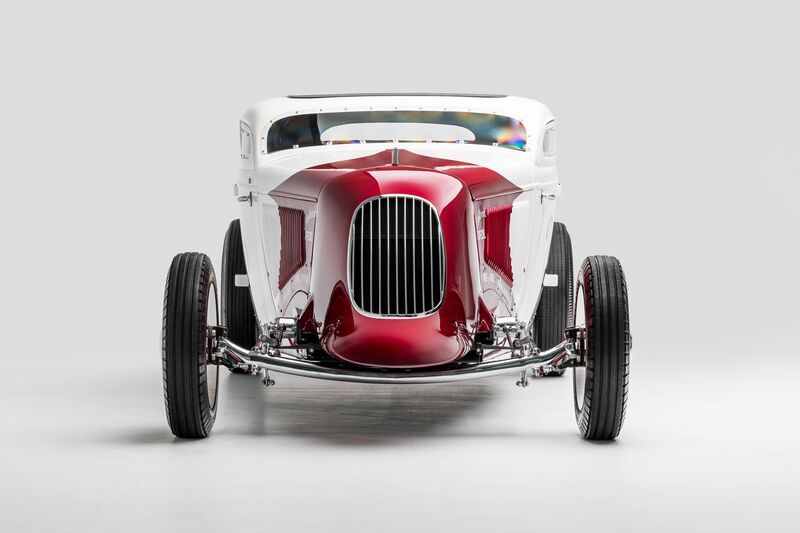 In 2007, the Phoenix Art Museum showcased a group of classic streamlined cars in its “Curves of Steel” exhibit, a display that inspired art museums across the country to follow suit. 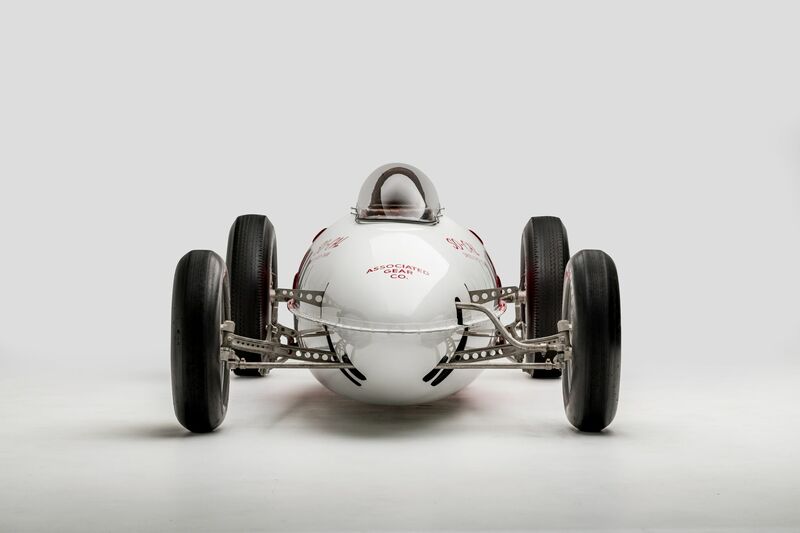 On November 2, the Phoenix museum opens another of what it believes will be a landmark exhibit when it unveils “Legends of Speed” with 20 historic race cars. 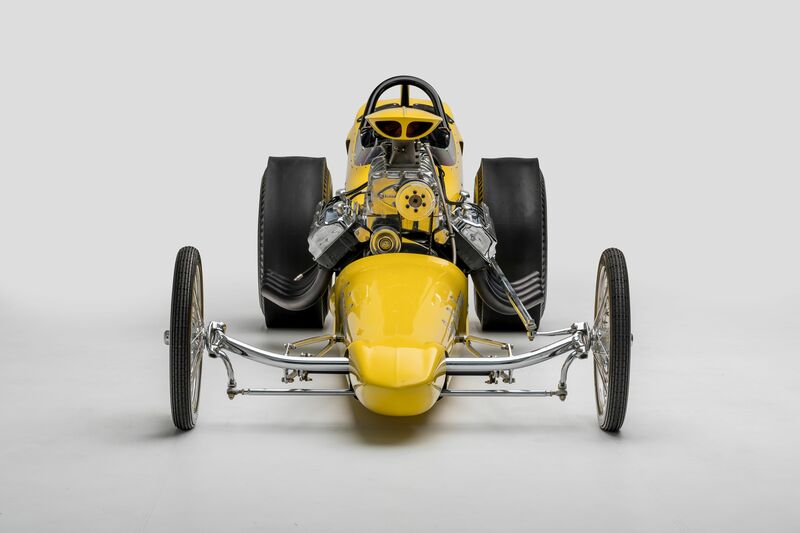 “Legends of Speed will bring many world-renowned race cars to Phoenix, and we look forward to sharing these treasures of auto-racing history and extraordinary design with our audiences,” Amada Cruz, the museum’s director and chief executive, said in announcing the exhibit which will run through March 15, 2020. 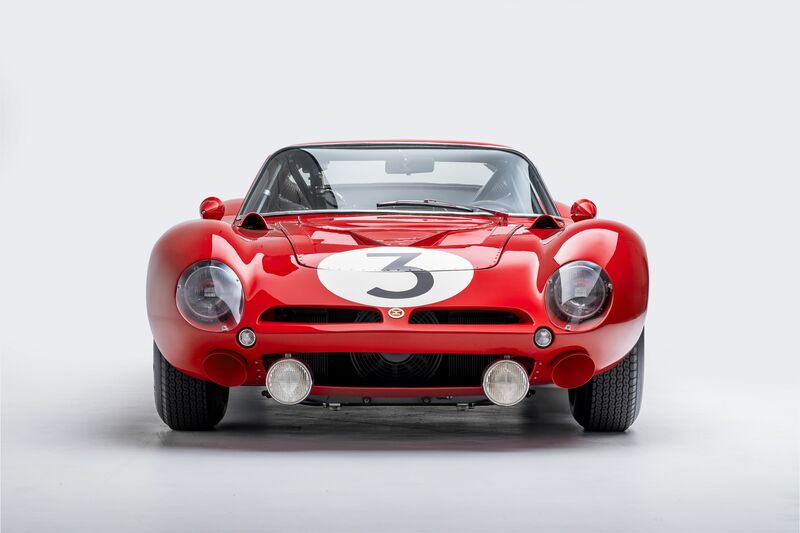 Among the cars to be displayed are the 1977 Lotus 79 that Mario Andretti drove to the Formula One championship; the Ford GT40 that won the 24 Hours of Le Mans — twice; the 1967 Gurney Eagle F1 car; the 1929 Bugatti Type 35 raced by Helle Nice, “The Bugatti Queen;” A.J. 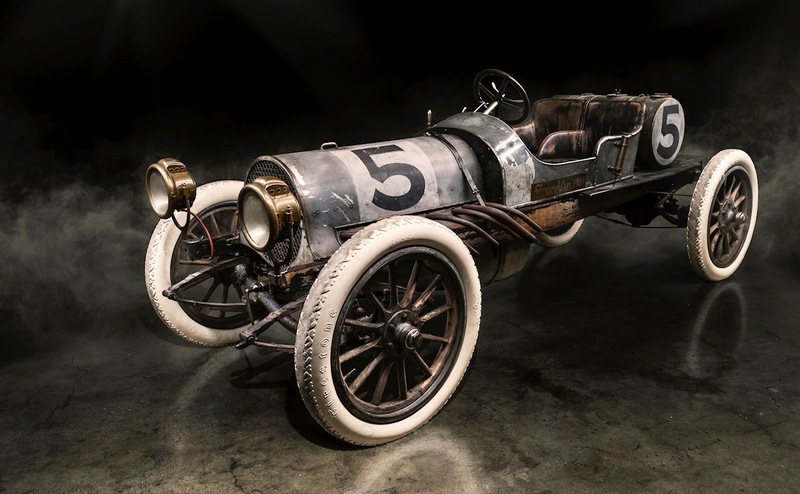 Foyt’s first Indy 500-winning ride; even the Franklin that finished second in the 1910 Cactus Derby race from Los Angeles to Phoenix. Mercedes-Benz World, located at the historic Brooklands site in Weybridge, Surrey, England, is part museum, part on-track driving experience, part conference center. 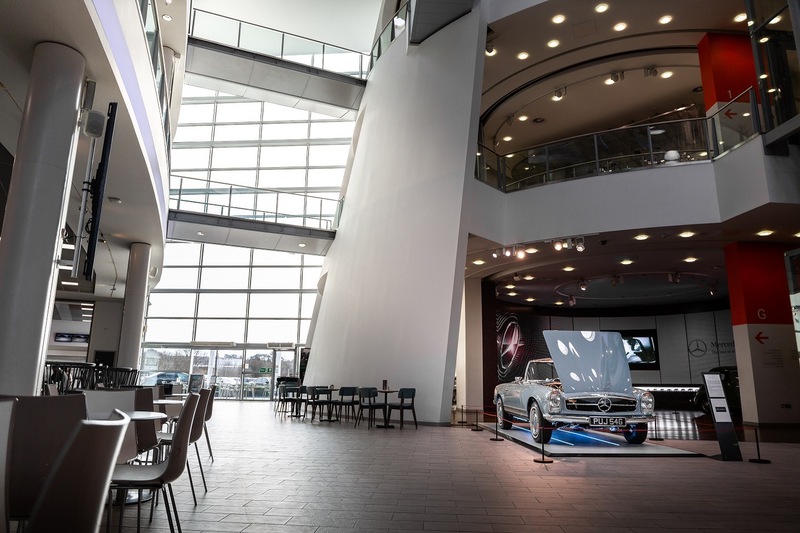 For the first time, its main reception area features a 1968 Mercedes-Benz 280 SL “Pagoda” restored by Hemmels, a Cardiff-based specialist shop that put 4,000 hours into the car’s restoration. 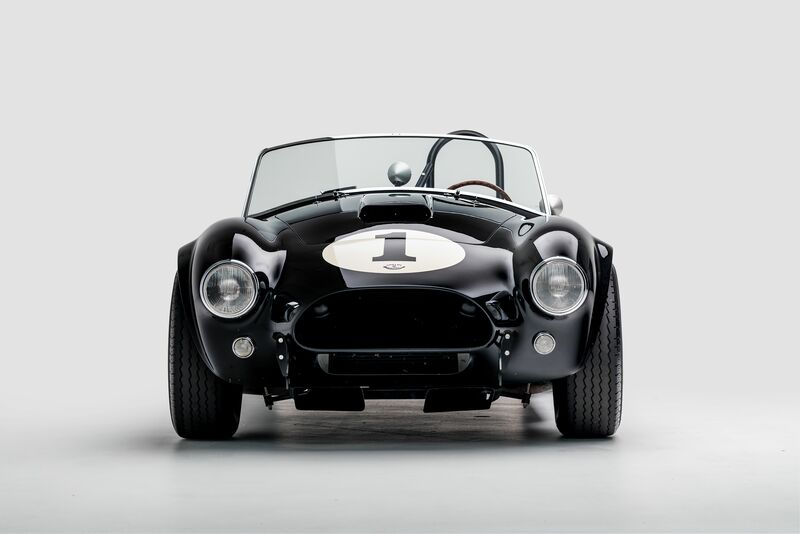 “We’re proud to have the first of hopefully many motorcars displayed this prestigious facility,” said Hemmels managing director Joseph Sullivan, whose facility uses what it calls the “newborn” restoration process over vehicle restoration, fully dismantling and then rebuilding each vehicle in a 52-week time frame with the customer’s bespoke options. The Henry Ford (museum) in Dearborn also offers free admission to children with an accompanying adult through March 31. Use the Kidsfree19 code when purchasing tickets online. The California Agriculture Museum in Woodland, California, offers free admission February 2 from 10 a.m. to 5 p.m. The museum claims the nation’s most unique collection of tractors and agriculture artifacts. the museum also has expanded its hours to 10 a.m. to 4 p.m. Wednesday through Sunday. After being rained out last weekend, Muscle Car City in Punta Gorda, Florida, stages its monthly auto flea market Sunday from 7 a.m. until 1 p.m.
As part of its Radwood exhibit, the Crawford Auto-Aviation museum in Cleveland will host an exploration of 1980s and ‘90s history, pop culture and fashion from 1 to 3 p.m. on February 9. Autobooks-Aerobooks in Burbank, California, hosts author Jon Jamieson and his book Departed Wings: The post deregulation decade — Los Angeles International Airport 1980-1990 from 10 a.m. until noon on February 9. 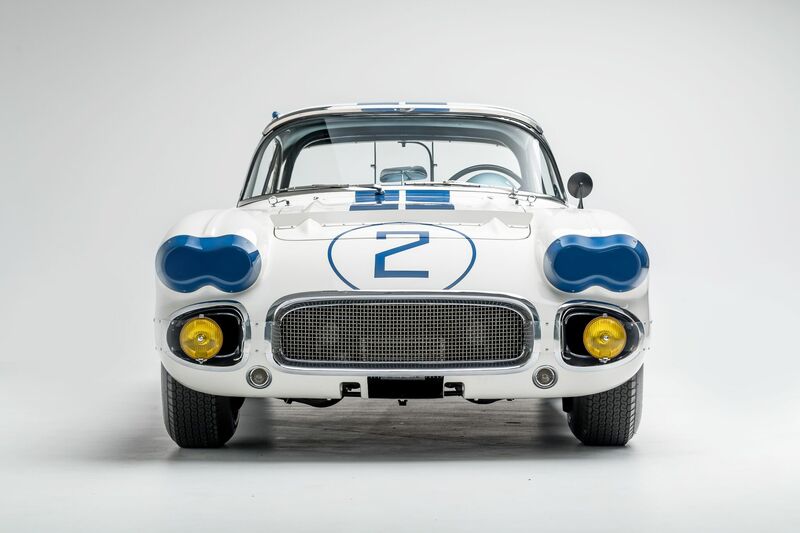 “Pint with the Past” is a beer-tasting fundraiser February 16 at the Gilmore Car Museum in Hickory Corners, Michigan. 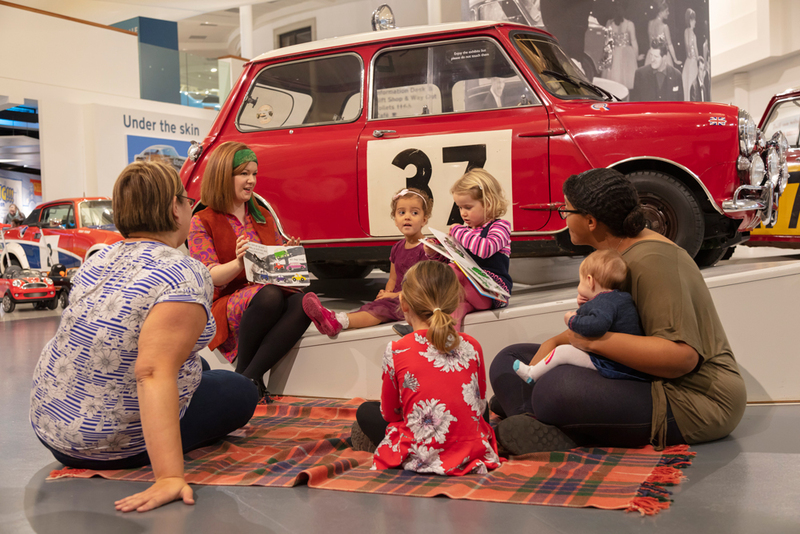 The British Motor Museum’s annual Mini Motorists program for those 5 years of age or younger starts February 25 and includes crafts, story-telling and playtime from 10:30 a.m. until noon. The National Corvette Museum’s Motorsports Park will be the site of BingeTokyo on March 16-17. Though it may sound as though only Japanese vehicles are welcome, organizers say all makes and models are welcome in what they believe to be “hands down the cheapest seat time you will get,” seven hours of track time over two days for $500. 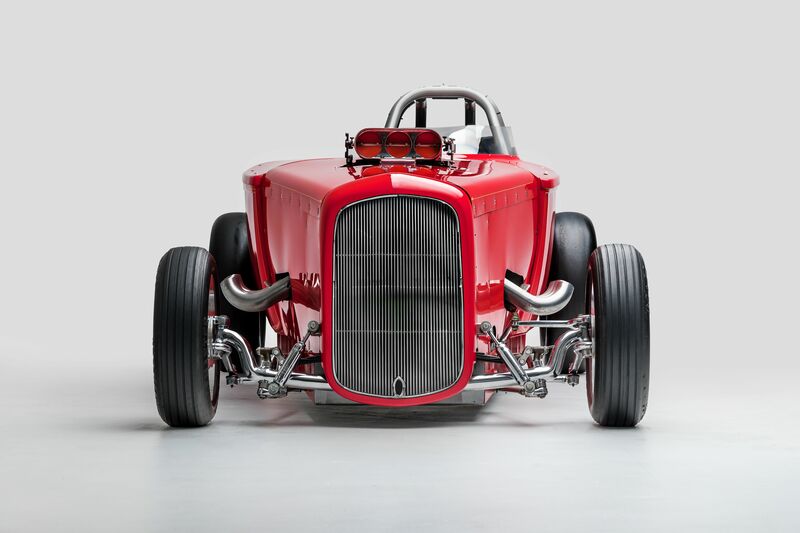 The Fisher Body Craftsman’s Guild will stage a reunion and model car exposition April 4-7 at the Gilmore Car Museum in Hickory Corners, Michigan, where more than 100 of the cars will remain on exhibit through October.